YWCA High Point has begun construction of a new entrance and elevator tower, as well as improvements for people with disabilities, at its facility at 112 Gatewood Ave. 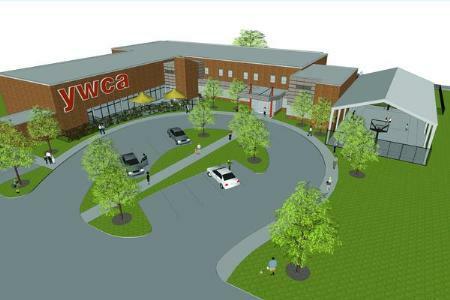 The YWCA, which raised $1.5 million for the project in a campaign chaired by Shelley Delmestri, also has begun an effort to raise another $1.5 million to renovate its existing building to better accommodate the needs of its members, provide adequate space for its programs and allow for future growth. Bill Moser of Moser Mayer Phoenix is the architect for the construction project, and Dunbar and Smith will be the general contractor.